Ah the glow of pregnancy, isn't it just beautiful? Eh no, no it's not. For some women, all they seem to have to do is go from sitting to standing and they break out in a sweat! Do you find yourself peeling off the layers sometimes when everyone else isn't even warm?! All this increased heat and sweating is a right royal pain in the bum. 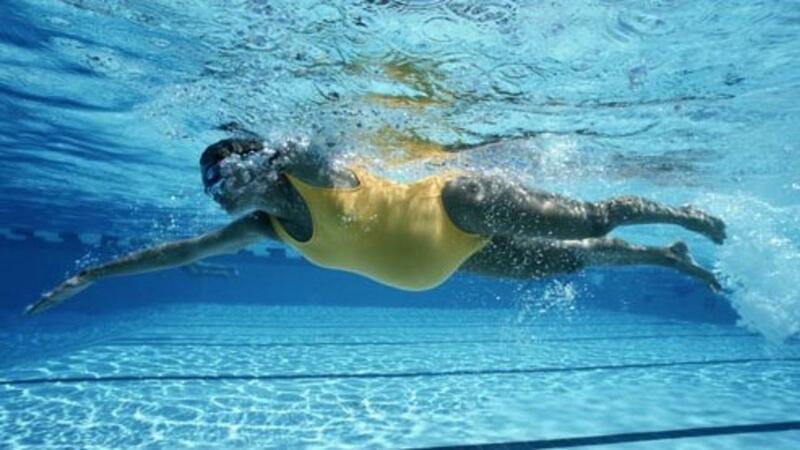 So why is it exactly that as pregnant women we tend to get all hot and sweaty more easily? What do we need to avoid doing? And is there anything we can do to reduce the sweats? 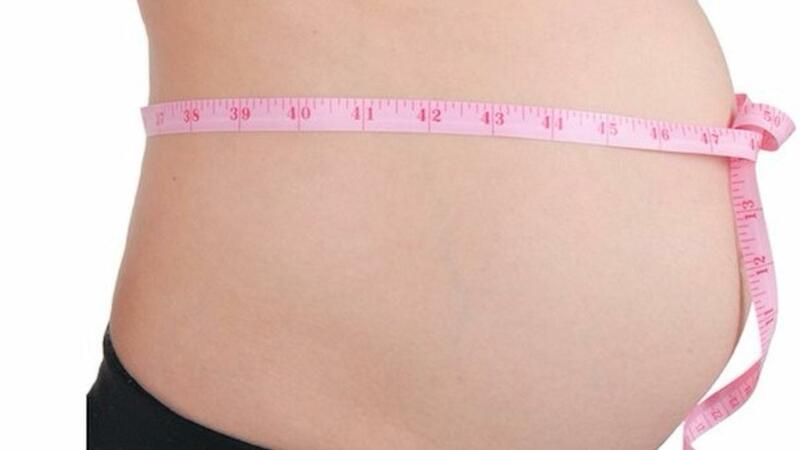 As we know, the body is under enormous change during pregnancy. It has to work extra hard as the mother's body has increased heat from a multitude of sources. All pregnant women's systems are increasing their workload massively - the cardiovascular, respiratory, excretory and more - and all this extra energy creates extra heat. Mama-to-be also has an increased metabolism, which causes a rise in temperature. Pretty much every pregnant woman suffers from some form of back pain. Here are 5 simple exercises to do daily which will relieve back pain. Also listen out for my 2 tips to help prevent back ache too! Exercises start at 2mins 50 sec. If you would like to learn more about freeing yourself from discomfort in Pregnancy, feeling strong, sleeping soundly, and feeling prepared for your labour, check out our comprehensive Online Prenatal Program. 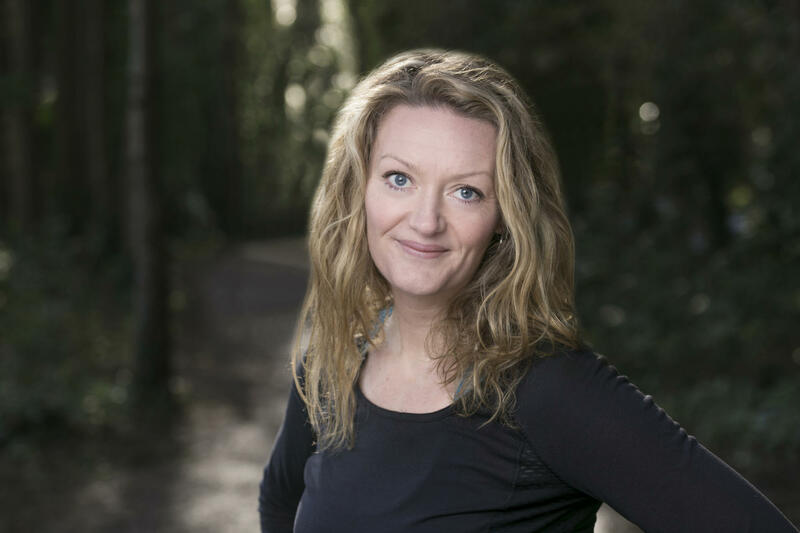 How keeping fit during pregnancy is powerful for Mama! I know you might be feeling exhausted and exercise is the last thing you feel like doing. 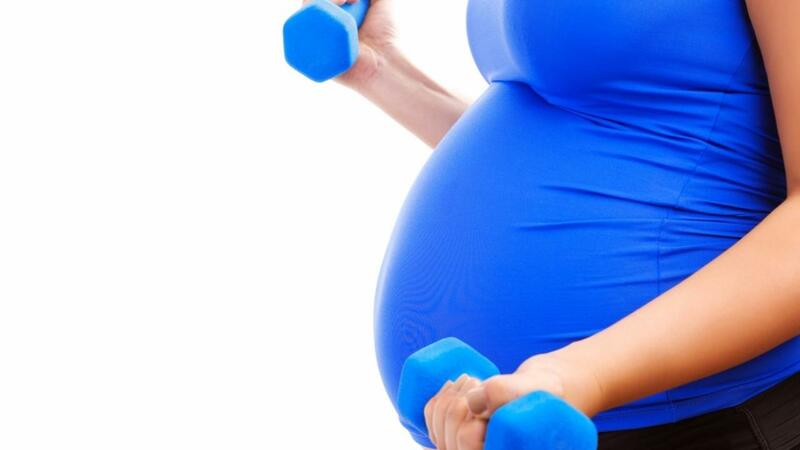 However, exercising during pregnancy will actually give you more energy and that's only the start of the benefits! Combat tiredness - as we mentioned, exercising will give you more energy and will increase the circulation in your body, and also reduces swelling. Exercise helps with the dreaded constipation also, by decreasing the time it takes food to move through the large intestine. By exercising you are strengthening many of the muscles around your back, therefore preventing back pain which is something most pregnant women suffer from. Studies also suggest that exercise helps your sleep patterns by improving the quality of your sleep. All exercise boosts your mood and allows those lovely endorphins to flow! It will prepare you for childbirth, giving you greater endurance. Some studies show that a fitter mother is more likely to have a shorter labour.